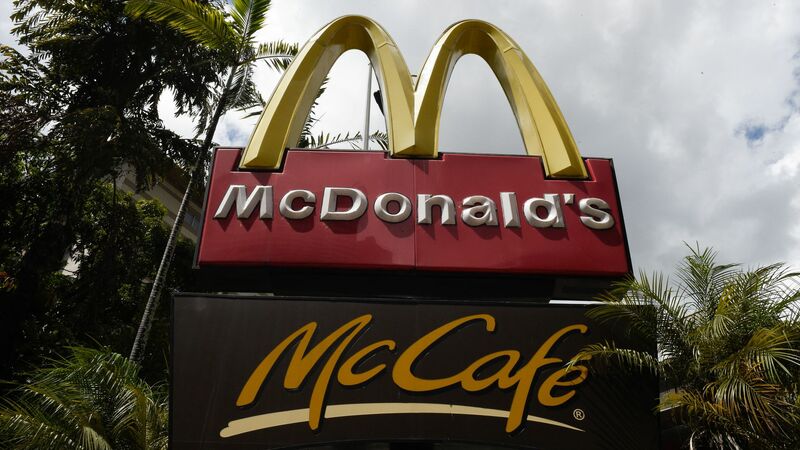 McDonald's has agreed to buy Dynamic Yield, an Israeli provider of personalized sales assistant software, for $300 million. Why it matters: It's the fast food giant's biggest acquisition since buying Boston Market in 1999, and will digitally revamp menu ordering screens to incorporate everything from time of day to weather to trending items. ROI: Dynamic Yield had raised over $80 million in VC funding since 2013, from firms like Bessemer Venture Partners, Innovation Endeavors, Viola Growth, Marker, NY Times Co., Global Founders Capital, Deutsche Telekom, Vertex Ventures Israel and ClalTech. The bottom line: "As you start to link the predictive nature of customer demand all the way through your stock levels in the restaurant and the kitchen, you can almost flex it back down through the supply chain," McDonald's CEO Steve Easterbrook told Wired.